Consolidation of the Tez mobile wallet into Google Pay would allow UPI for app purchases on Play Store. Google had set foot in India's mobile payment space by officially launching the app — Google Tez — for the Indian market in September 2017. The app was made available on both the App Store and Google Play Store. The name of the app can be translated to 'Fast' in English. Now according to a report in Economic Times, Google might rebrand the service to Pay and would merge it under the global payment umbrella of Google Pay. The Tez mobile wallet is basically the Unified Payments Interface (UPI) which is connected to our bank account and Tez has supported over 70 banks such as ICICI, Axis, State Bank of India, HDFC, among others. Also, if the new report is to be believed then the consolidation of the Tez mobile wallet into Google Pay would allow the UPI as a payment option for app purchases on Google Play Store. The company has been renaming services in different markets across Asia to get rid of any confusions that may occur. 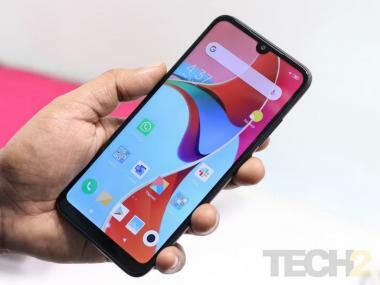 The report further said that Google might even opt for "invoke flow" process which is considered to be "easiest way to integrate" once UPI is given access on the Play Store. So once the user selects the UPI as the payment mode, they may get payment request message on their UPI app. The user then might have to open the app and give their authorisation for the transaction to take place. In January, Pali Bhat, vice-president of product management for payments in Google through a blog announced that Google Wallet and Android Pay might both get integrated under the Google Pay framework. 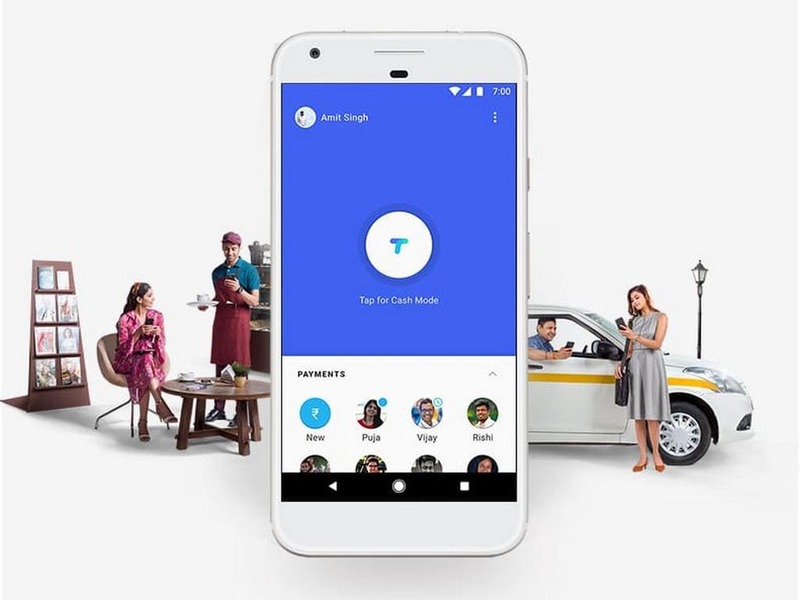 Google Tez had managed to make its mark in the mobile wallet segment in the country besides other apps such as PayTm, PhonePe and many more and it has crossed more than 50 million downloads. Tez claims to have processed over 250 million transactions till date and has over 13.5 million monthly active users across the country and the app is available in English and seven other languages — Hindi, Bengali, Gujarati, Kannada, Marathi, Tamil and Telugu.